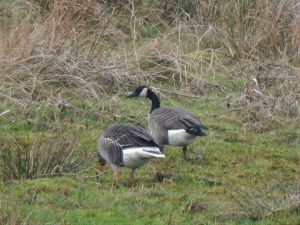 ISLAY: Highlights at Loch Indaal – off Blackrock this morning included; 6 Long-tailed Duck, 16 Slavonian Grebe and 21 Great Northern Diver (Mike Peacock). 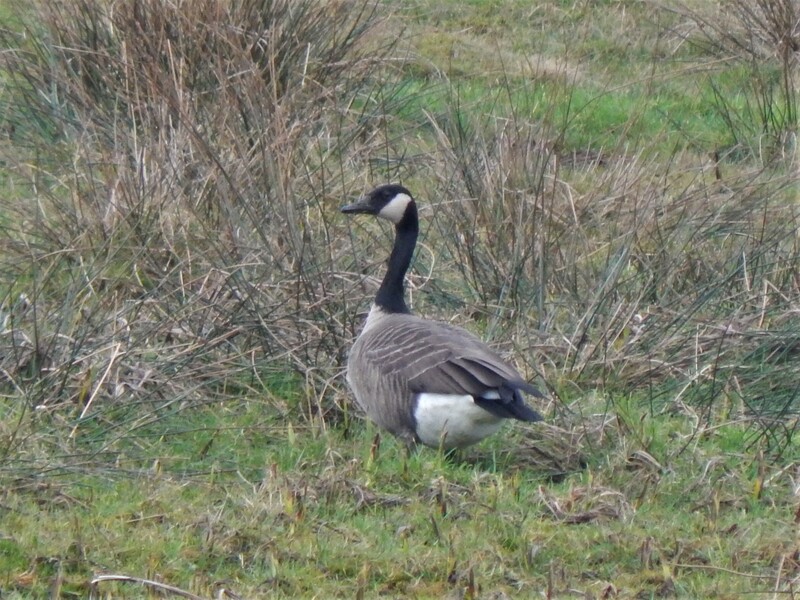 TIREE: The Todd’s Canada Goose showed well at Caoles today (John Bowler). MID-ARGYLL: The 2 ad Little Gulls still at the head of Loch Gilp early afternoon (Jim Dickson). 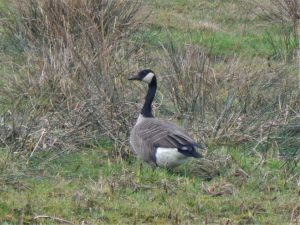 TODD’S CANADA GOOSE – Caoles, Tiree 9th Jan (John Bowler).